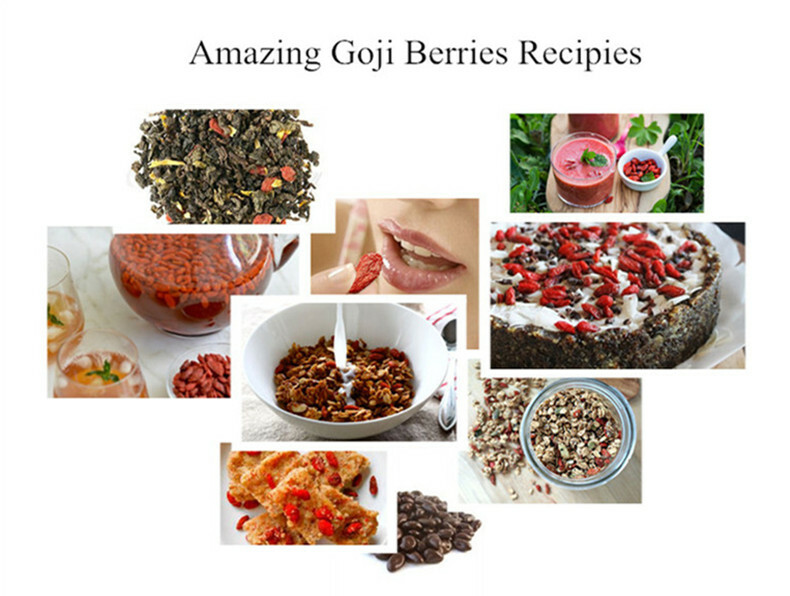 We are the Manufacture of Organic Certificated Wolfberries, we are in this line for more than 20 years, we supplied wolfberries to china trading company mostly in the past,from 8 years ago, Ivy Goji exported to many countries, such as Japan, Netherlands, Poland, Russia,Canada,Australian, Turkey and Brazil,Chile ects. 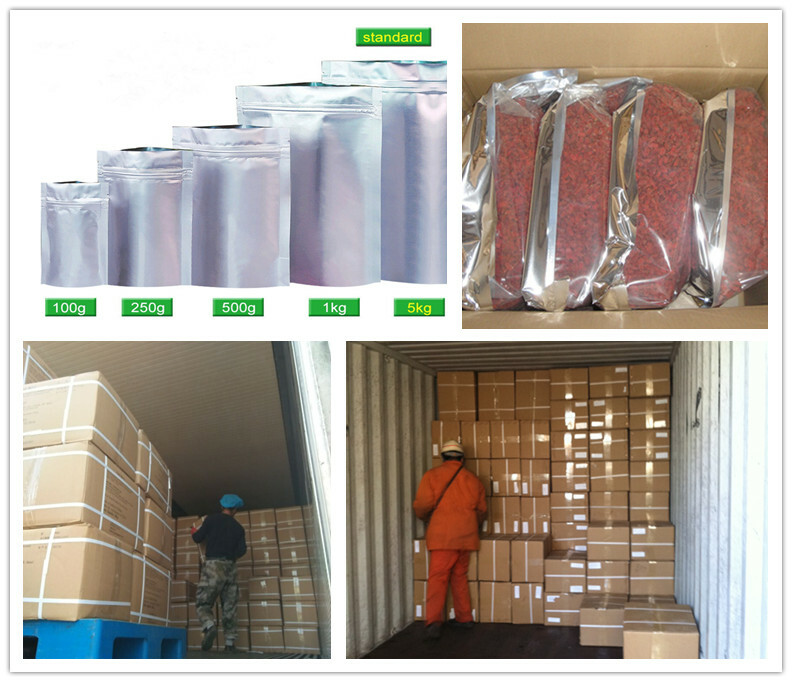 Factory Supply Nutrition Organic Certificated Wolfberries can be made to snack, porriage, or cooking and so on, you can use as you like. Wolfberries germination in Spring and flowering in April and September every year, picking in June to October. We use modern production equipment during drying, selecting and impurity removing, and according to the standardized production process combines enterprise quality inspection to ensure product quality. 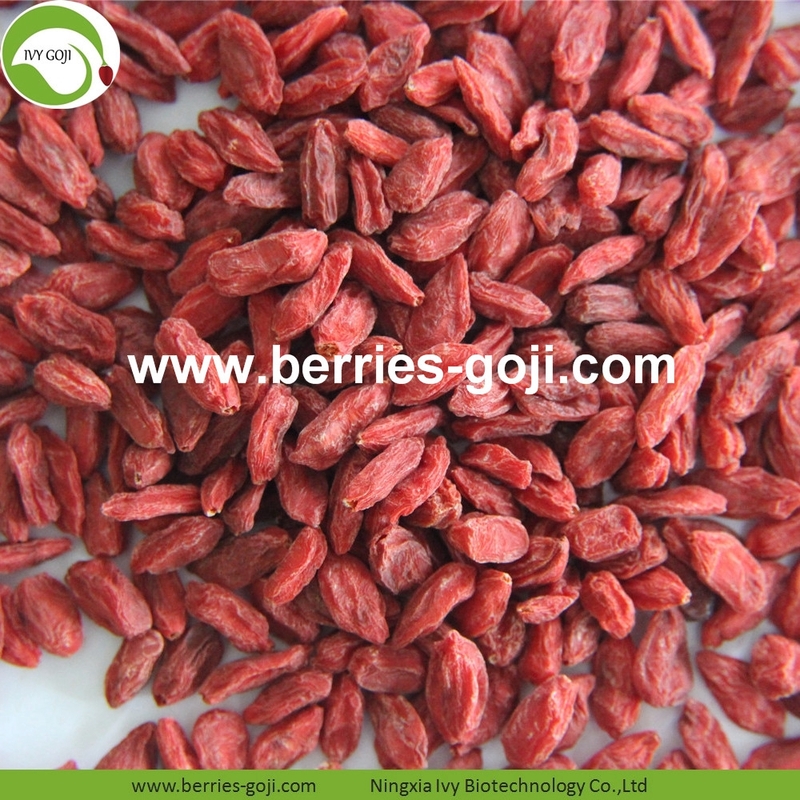 Factory Supply Nutrition Organic Certificated Wolfberries have different packages and transportation for your choice or accord to your requirements. 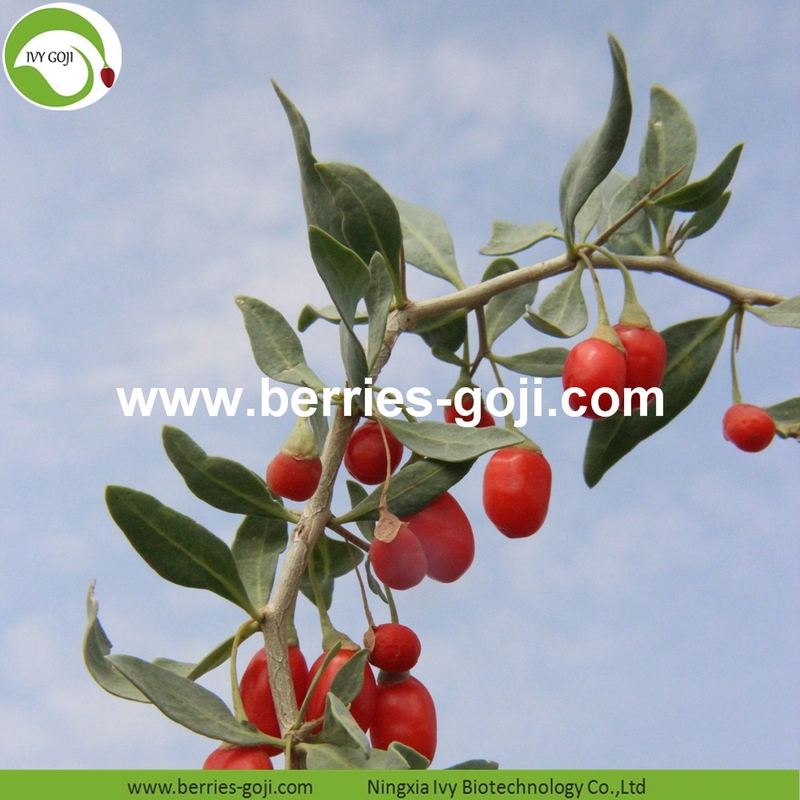 Looking for ideal Organic Certificated Wolfberries Manufacturer & supplier ? We have a wide selection at great prices to help you get creative. 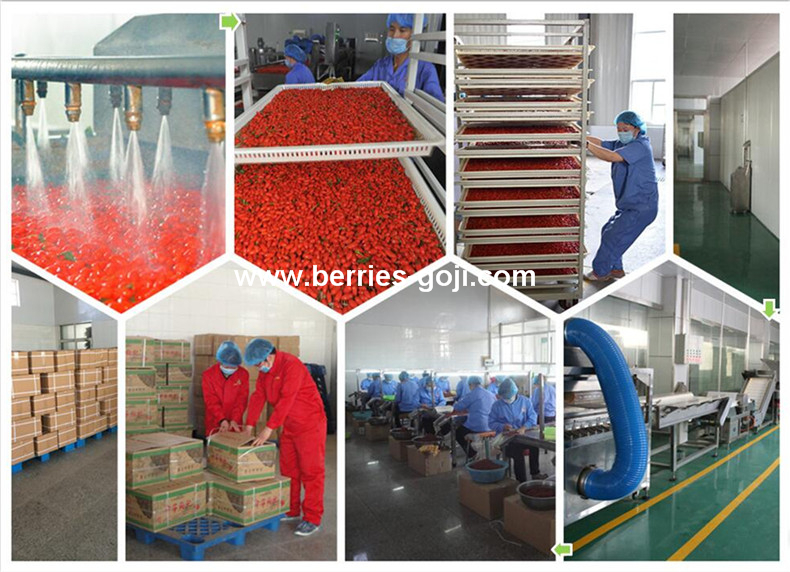 All the Dried Organic Certificated Wolfberries are quality guaranteed. 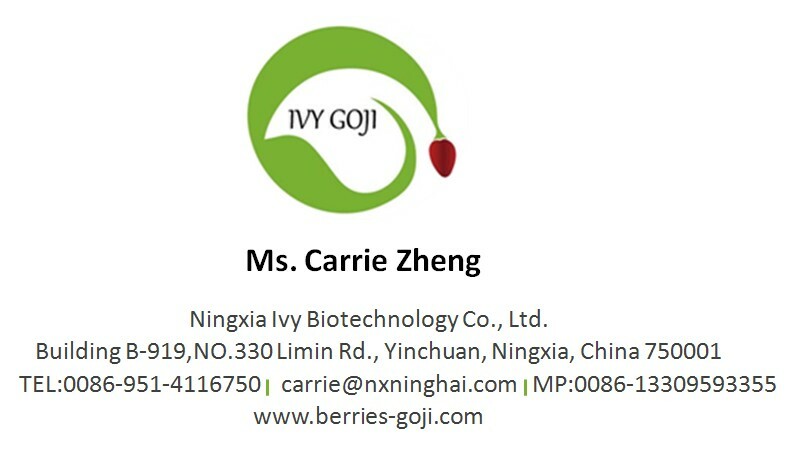 We are China Origin Factory of Nutrition Dried Organic Certificated Wolfberries. If you have any question, please feel free to contact us.